Listen up, fool! You can now get a (loud) nudge in the right direction by Mr. T, thanks to Waze. The navigation app has incorporated a few well-known voices over the past few years, but none have had us more excited than the addition of this beloved fixture of the 1980s. Waze made the announcement that Mr. T's voice would be joining the likes of Arnold Schwarzenegger and Morgan Freeman via their company blog. That's the great news. 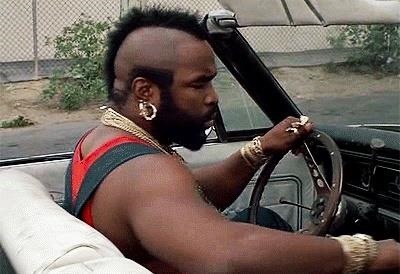 The bad news is that Mr. T is only available for Waze users in the US at this time. Thanks to FUZE, the newest voice of Waze is gold chain rocking, mohawk icon, Mr. T. And, Wazers: being directed by Mr. T isn't just entertaining, it's what your drive needs. In fact, we pity the fool that doesn't update their Waze Voice. He packs a punch and a couple of "fools," and many more classic Mr. T lines as he leads you from home, to work and beyond. 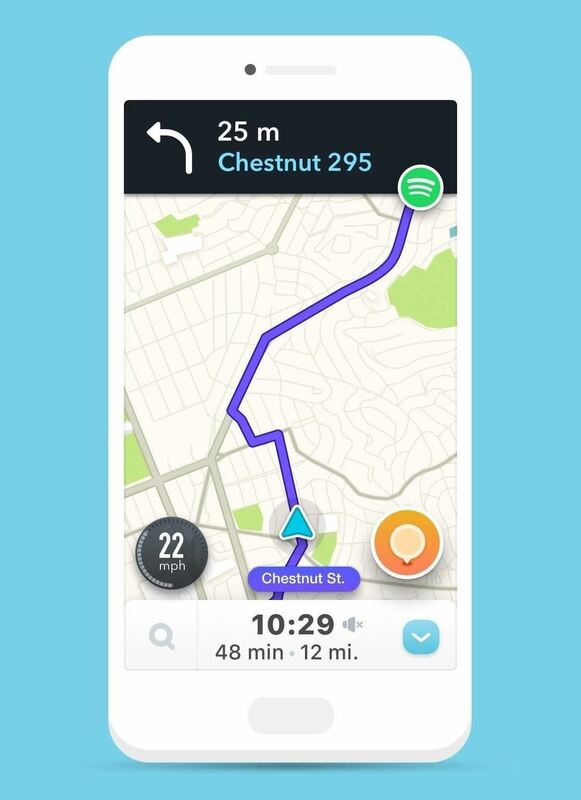 Tap the 'Search' button in the Waze app. Then tap the 'Settings' button. This isn't the first quirky addition the GPS app has added for iOS and Android. 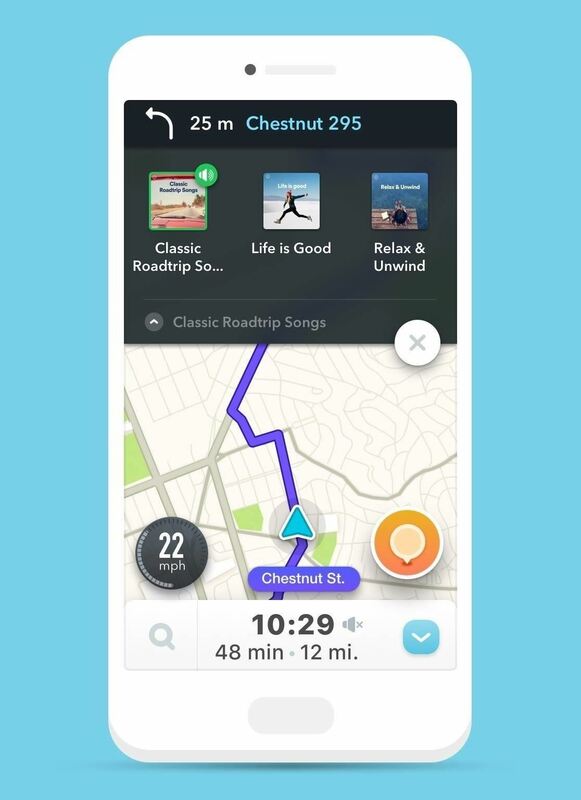 Waze previously teamed with Spotify to ensure Android users could get stellar directions with a twist: You can listen to your tunes of choice without having to switch between the two apps. With no interruptions, you can navigate to your destination right within the Spotify app allowing you to still listen to all of your hits while on the road. 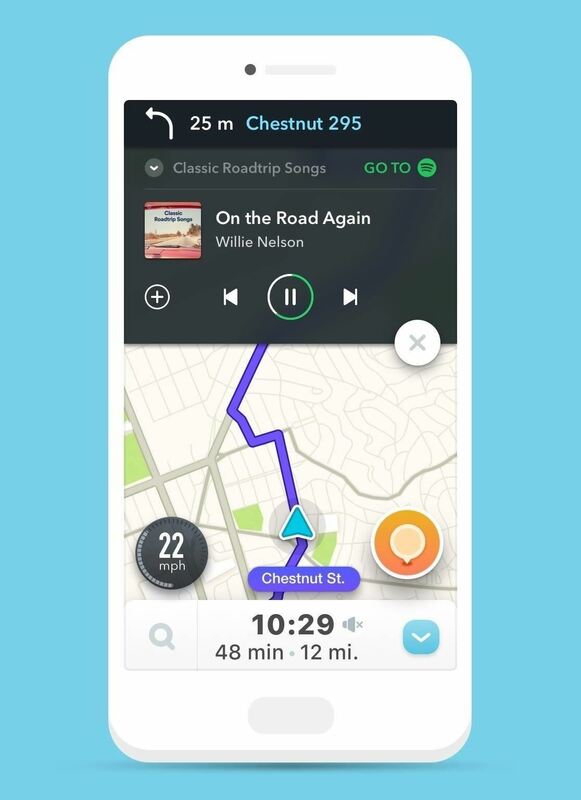 Basically, this means that you can begin a journey with Waze while pausing or changing Spotify tracks. Users can switch between the apps with one tap for an uninterrupted listening experience when the car is at a complete stop. To ensure user safety, you can only peruse a Spotify playlist when the car has stopped moving. iPhone users will have to wait until they can blare Despacito down the freeway while getting directions. Thankfully, they can listen to Mr. T bossing them around until then! You win some, you lose some (unless you're Mr. T, who wins EVERYTHING). Mr. T fans can download the latest version of Waze here. Happy listening, fool! Cover image by Waze and FUZE Fusions. News: USA into the Round of 16! !